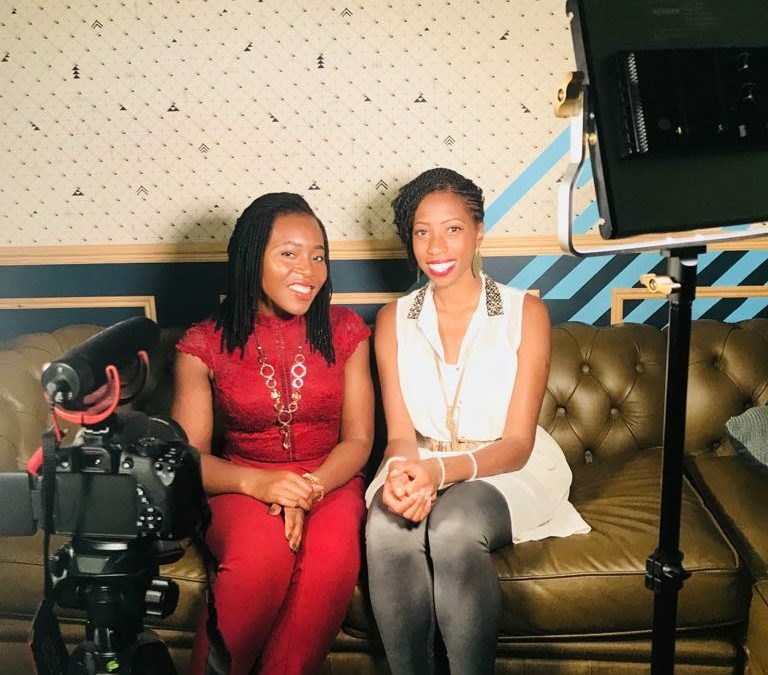 I had the recent honour and privilege of discussing nutrition and health with Rosemary from Imiebi Rose, the Social Media Management/Marketing company, ON YOUTUBE! Here we discuss various topics such as the significance of healthy protein and fats, blood sugar/insulin balancing, hydration and minerals etc. I hope it helps and gets you thinking about the ways in which you can upgrade yours and your family’s diets! You can change your mind at any time by clicking the unsubscribe link in the footer of any email you receive from us, or by contacting us at ellerocknutrition@gmail.com. We will treat your information with respect. For more information about our privacy practices please visit our website; https://ellerocknutrition.com/privacy-policy-notice/. By clicking below, you agree that we may process your information in accordance with these terms.